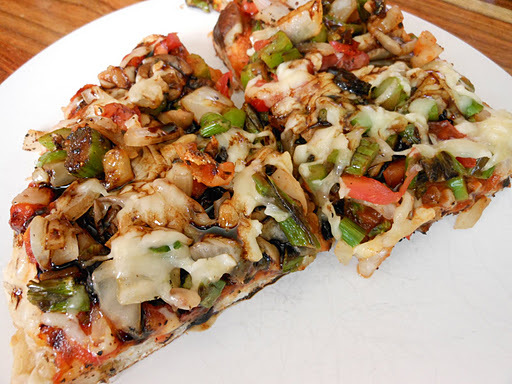 Pizza on the Grill- A Summer Favorite! I can’t believe it has taken me a week to updates last weeks meals. Blame it on summer, it’s just so busy! 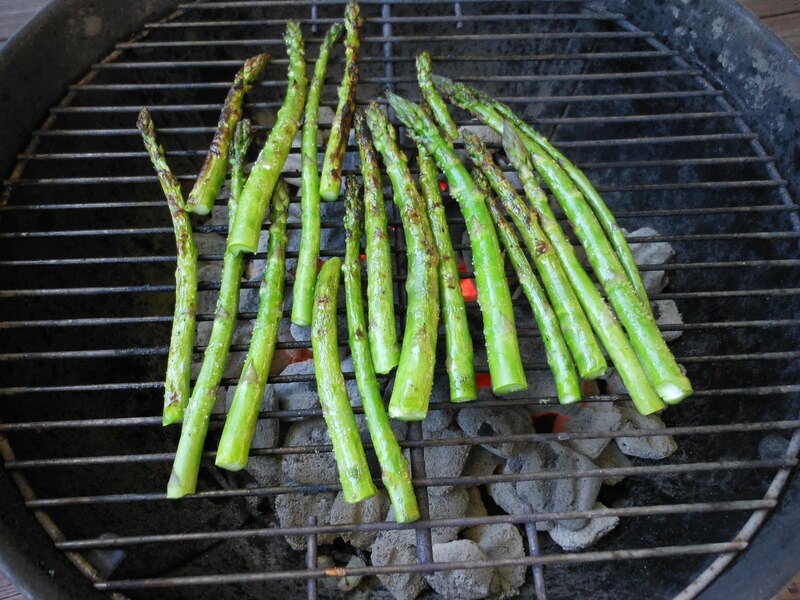 I got my charcoal grill nice and hot! 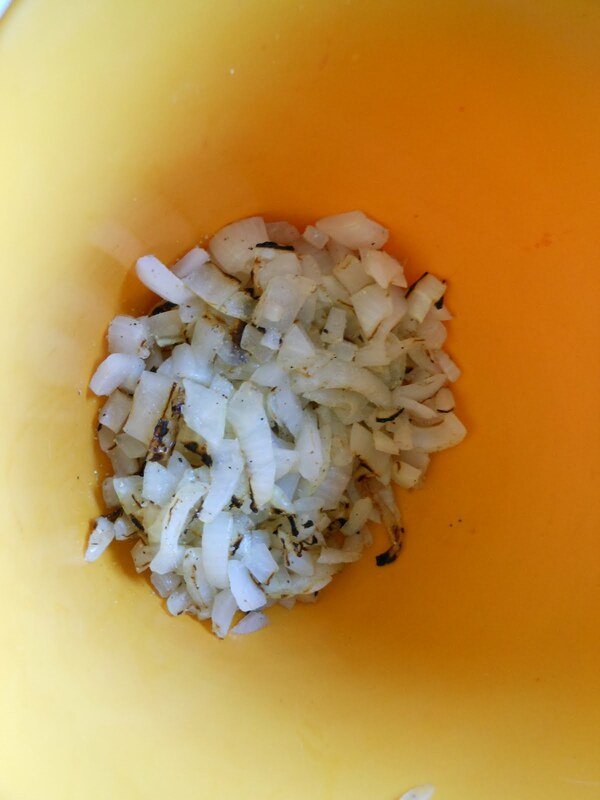 Onions were up first, then I brought them in the house and chopped them up and tossed them in a bowl in anticipation of the other veggies. 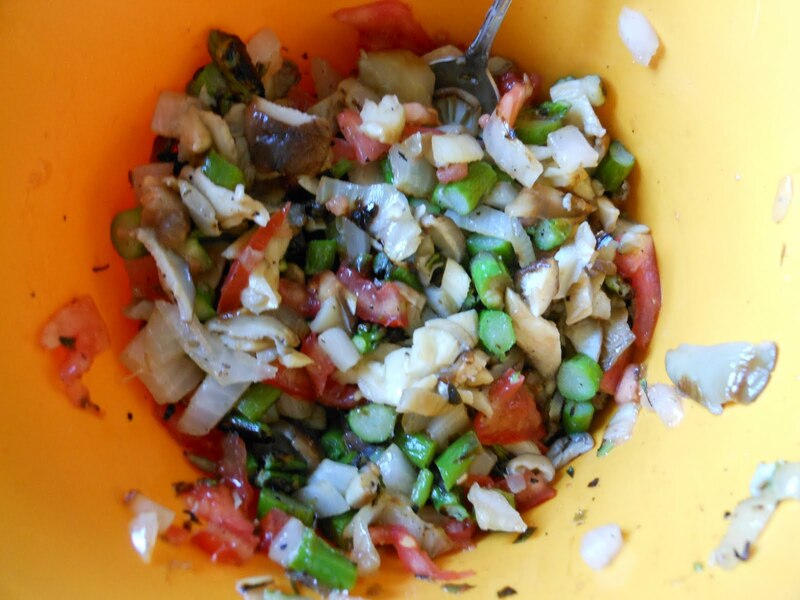 All the grilled veggies chopped up with a Wyomatoes tomato and some fresh basil. 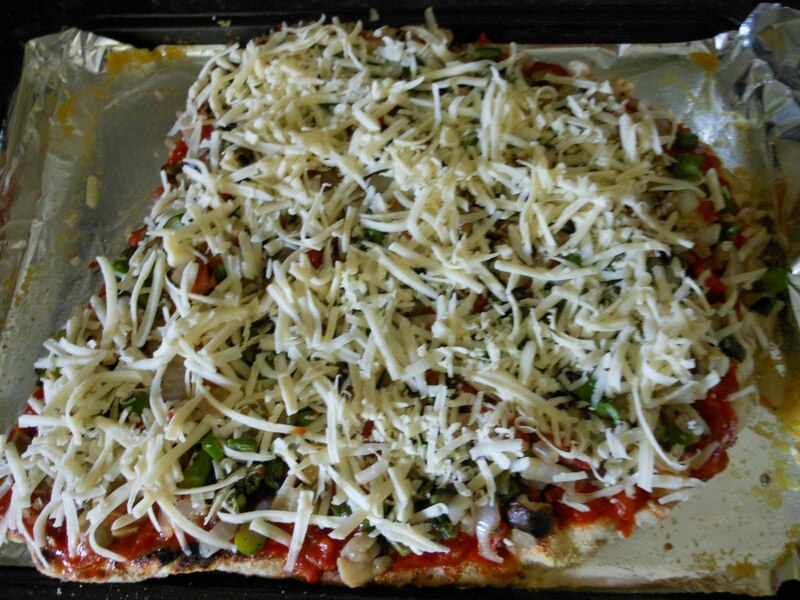 Grill the prepared pizza dough (I picked it up from Whole Foods), just 1-2 minutes each side. Keep an eye on it! 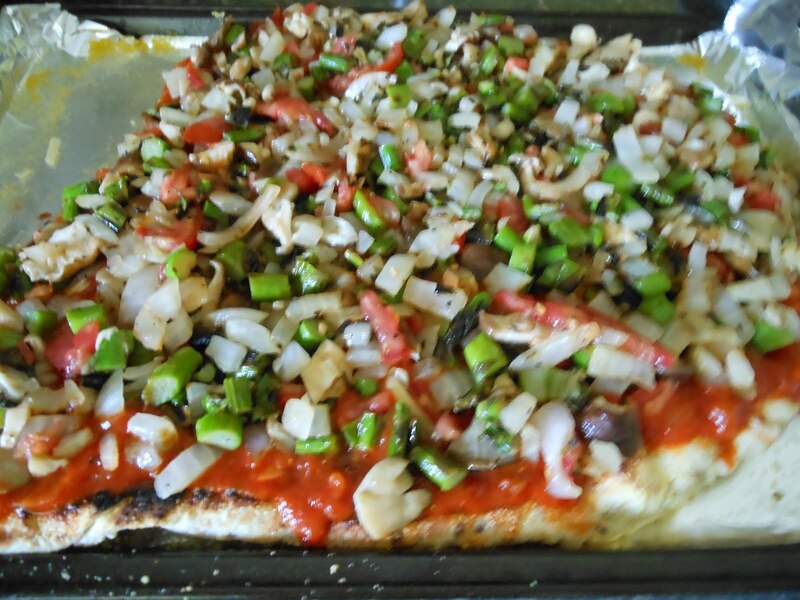 Top the grilled pizza dough w/ DIY Pizza Sauce (recipe is on the blog), then the grilled veggie mix. 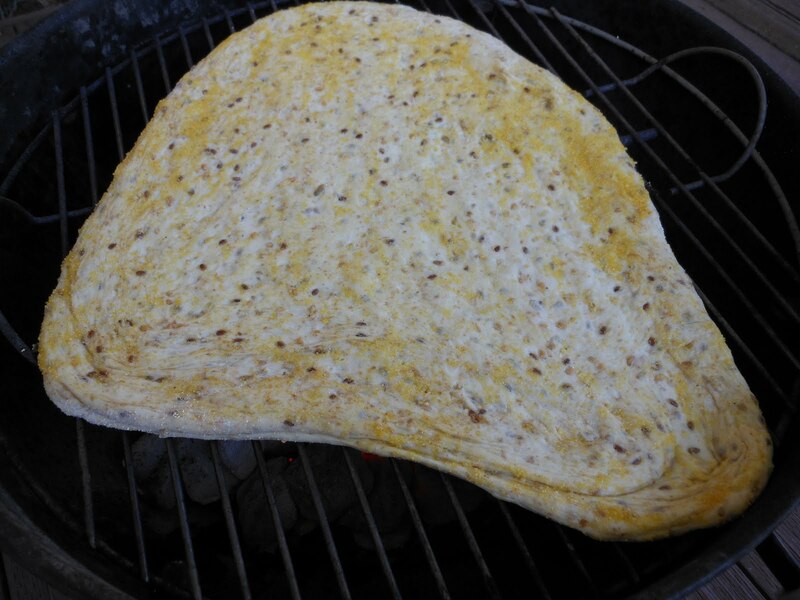 Next: Beehive ‘Fresh’ Cheese, then I slide the whole pizza w/ the foil underneath back on the grill. 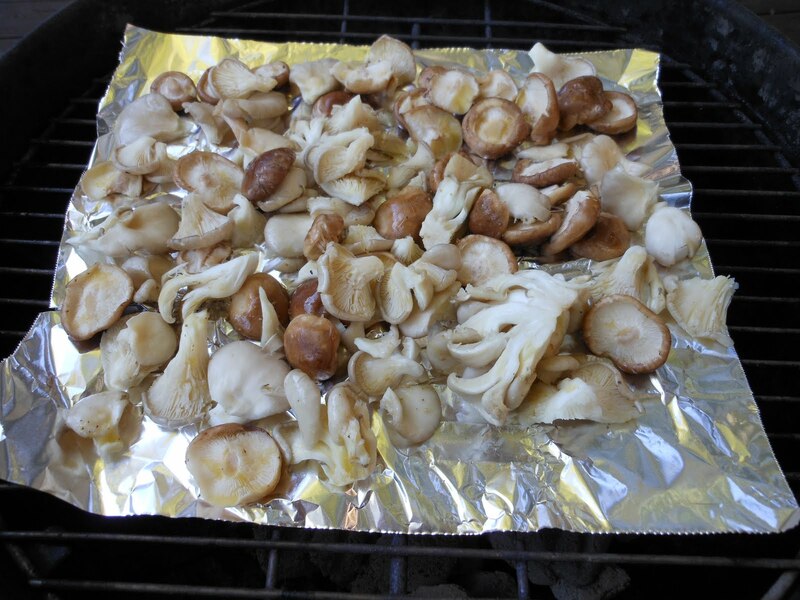 Put the lid to the grill on the grill just long enough for the cheese to melt. I usually have Billy help me pull the pizza of the grill and back on the cookie sheet. Take the pizza back in the house and slice it up. Doesn’t this look amazing?! 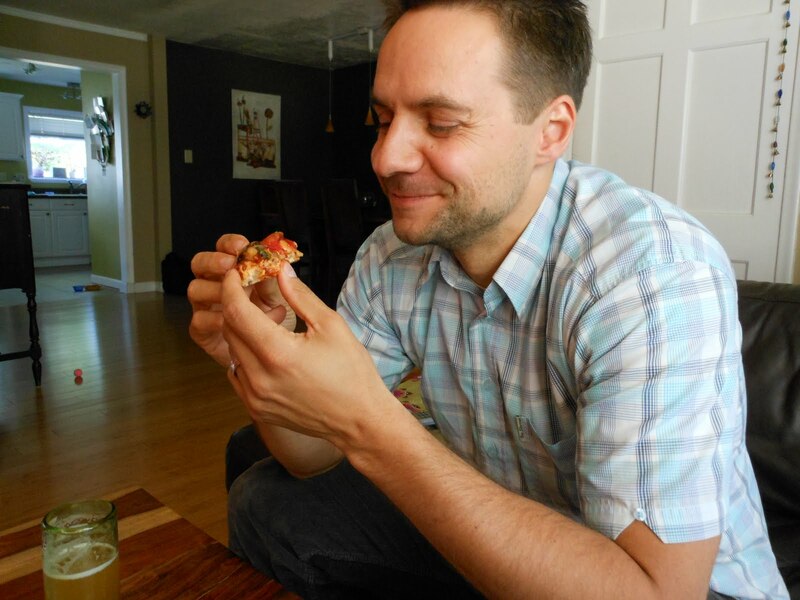 Here’s Master William enjoying one of his favorite summer meals. He’s my biggest food fan.